Rafael Nadal faces a potentially season-defining Davis Cup weekend as the 16-time Grand Slam champion returns for his first appearance since hobbling out of the Australian Open in January with a crippling hip injury. The 31-year-old Nadal leads Spain into a home quarter-final against Germany at Valencia’s iconic Plaza de Toros bullring, boasting a remarkable record in the tournament. He is on a 22-match winning streak in singles with his only loss coming on debut for five-time champions Spain back in 2004. However, it’s recent history which now concerns Nadal who will open his weekend against Philipp Kohlschreiber in Friday’s second singles. He may be back at world number one, but Nadal is far from fully recovered from the hip problem which forced him to sit out Indian Wells and Miami. 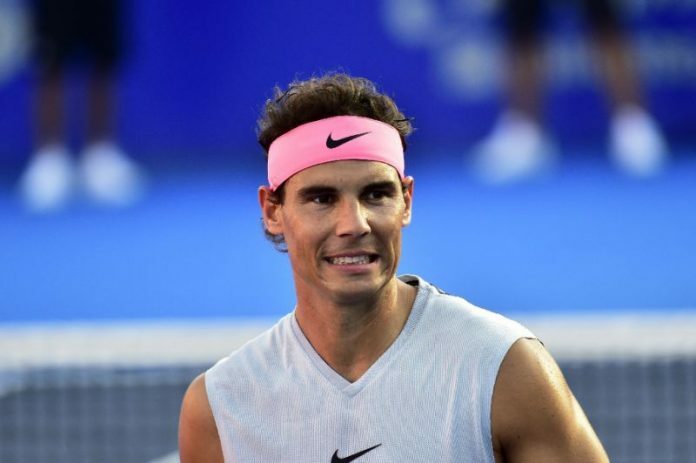 “Physically, I have felt good in the last few days and I hope to be well for Friday,” said Nadal who has played in four of Spain’s Davis Cup winning teams. On Sunday, Nadal will go toe-to-toe with Alexander Zverev, the world number four widely seen as an heir apparent to the great Spaniard. Zverev first faces David Ferrer in Friday’s opening rubber, with Ferrer switched to singles after a thumb injury ruled out Miami Masters semi-finalist Pablo Carreno Busta. Spain have formed on their side — they have won 26 straight home ties, with their last defeat on Spanish soil coming against Brazil in 1999. Defending champions France go to Genoa to tackle Italy who are contesting their 250th Davis Cup tie. France, the 10-time winners, have two top 30 players in Lucas Pouille, ranked at 11, and Adrian Mannarino, the world 25 although it was world number 80 Jeremy Chardy and not Mannarino who was given the nod to face Fabio Fognini on Friday. Fognini spent over 11 hours on court in the 3-1 victory over Japan in the first round. He has also competed for his nation every year since 2008. Fognini may have a lighter Davis Cup schedule in 2019 when the 118-year-old tournament is expected to undergo its most radical revamp. Instead of being played over four weekends, it will be rebranded as the World Cup of Tennis Finals and crammed into a week at the end of November or early December. Eighteen nations would take part and feature a round-robin system with a best-of-three-set format, two singles and a doubles rubber and held in a neutral venue. The plans, still to be fully ratified, have split the sport. “The end of the Davis Cup. 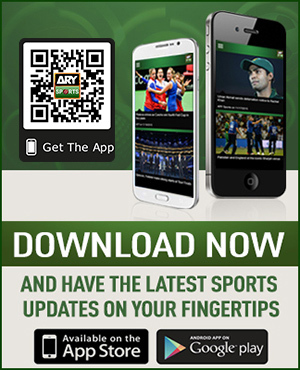 What sadness,” tweeted France captain Yannick Noah. Pouille said Thursday that the new-look Davis Cup held no interest for him, describing it as an “exhibition” and an event in which he “wouldn’t play for France”. In Nashville, meanwhile, 32-time champions the United States will hope Miami champion John Isner, now at nine in the world, can take them into the semi-finals for the first time in six years. The US tackle last year’s runners-up Belgium who are without world number 10 David Goffin after he suffered a freak eye injury in Rotterdam in February. While the Americans can boast Isner, 14th-ranked Sam Querrey as well as number 16 Jack Sock, the luckless Belgians will pin hopes on Ruben Bemelmans, the world 110 and 319th-ranked Joris de Loore. The winner of that tie will face either 2005 champions Croatia or Kazakhstan for a place in the final. World number three Marin Cilic and 28th-ranked Borna Coric spearhead the Croatian challenge in Varazdin against a Kazakh team whose top player is Mikhail Kukushkin at 92 in the world. Cilic starts Friday against world number 258 Dmitry Popko who he described as a “talented player with a future”. Coric then faces Kukushkin to whom he has already lost twice on clay.